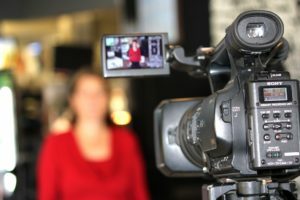 A Day in the Life of a McDonald’s Training Video Shoot by GCV Productions. 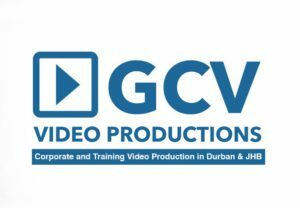 GCV Productions and McDonald’s SA have been working together creating training videos since 2010. 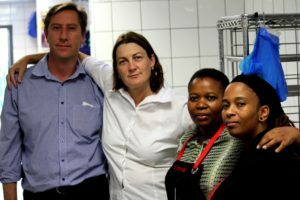 The RSG (Restaurant Solutions Group) Team at McDonald’s SA is made up of Michele Oosthuizen, Willem Potgeiter, Winnie Nyapisi and Deirdre van der Merwe. A training video at McDonald’s will take roughly 3 days to film. Quite often a new restaurant will be selected so that equipment is up to date. 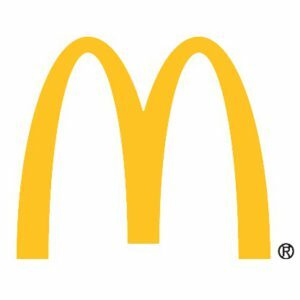 The pre production phase can be applied to the McDonald’s team – the team will make sure the restaurant is well briefed on the video shoot, all equipment is clean and in good working order and all utensils are available in the restaurant. Crew will need to be informed that a video team will be at the restaurant so they will most probably have to share their kitchen with a cameraman and the RSG team. Filming often commences roughly around 9 am after a good hearty breakfast. The team will follow a basic time schedule of what department is presenting what. Time is also given to viewing footage at intervals to make sure correct procedures are followed. Either interviews are done first or build procedures in the kitchen. The training video begins with an introduction from a Marketing member, new products are introduced to the crew as well as new procedures for the quarter ahead. Menu boards at front counter and drive thru are discussed in detail. After Marketing has done their part the RSG team takeover. The camera moves into the kitchen and a new build procedure is filmed. A ‘build’ is the makeup of a burger-the exact ingredients used and procedures followed to make the burger. Measurements and procedures are exact so quite often this procedure will be filmed more than once! A dedicated crew member will work with the RSG Team performing the demonstrations for the camera. Filming will often continue until a lunch break is taken at 1 pm, the team order off the menu and lunch is served in the restaurant. Lunch is also the time allocated to viewing footage from the morning session. The afternoon session will quite often start with Build procedures or the introduction of new equipment or procedures. The dedicated crew member is rehearsed with the new procedure or equipment before the camera rolls. Sometimes IT Department is brought in if till procedures are filmed. Footage will be viewed again in the afternoon in case anything needs to be reshot. Filming day ends roughly 4 pm.